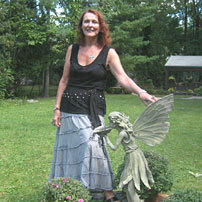 If you have ever wanted to have an Angelic reading, Irene is the person to go to. Through her pure connection to source, her readings are extremely profound, inspiring, and very healing. 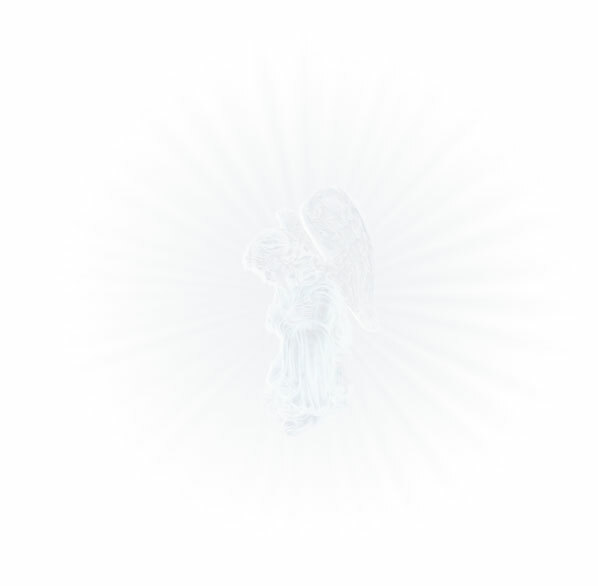 I had many questions which the Angels answered through Irene. The messages that came through gave me peace and an understanding of situations that I had a difficult time with. Thank you and God Bless you Irene!” -Heidi S.